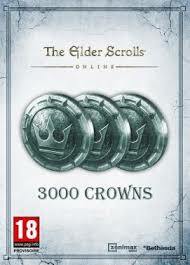 LICENSE KEY FROM THE GAME The Elder Scrolls Online: 3000 Crown Pack DISPLAYED IN THE BROWSER WINDOW AND COME ON YOUR E-MAIL AUTOMATICALLY AFTER PAYMENT !!! Suitable for the Steam-version of the game when activated through the official site. GIFT!!! 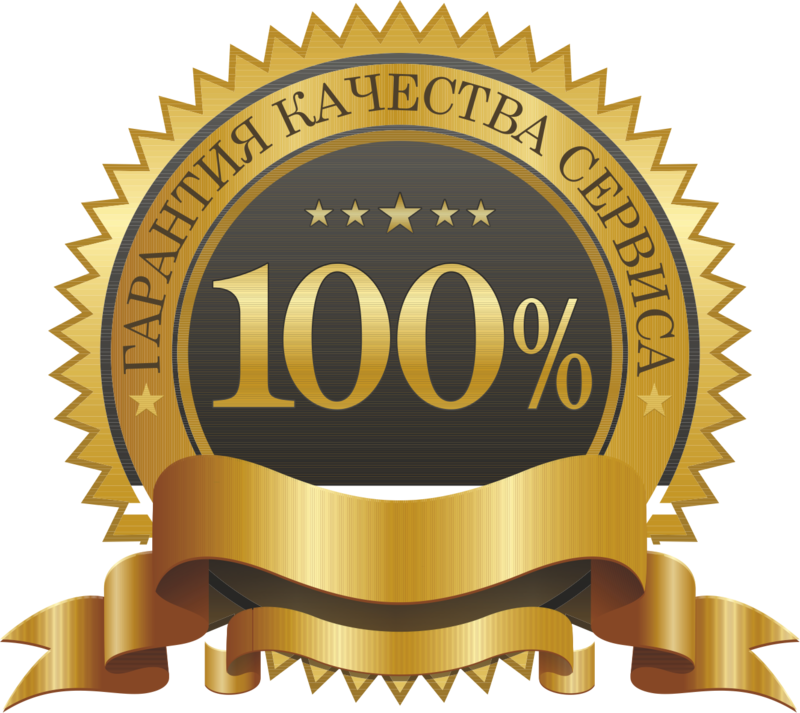 WRITE A GOOD REVIEW CO word "WANT GIFT" and duplicate the message (in the CORRESPONDENCE tab on the order page Oplata.info), after which you are guaranteed to get random, low-cost game in STEAM. If it is not written in correspondence with the seller, you should not be offended when you do not get a gift. Кроны получил . Хочу подарок .